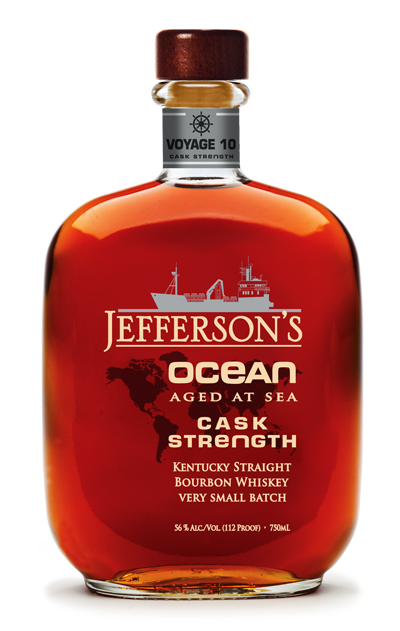 Jefferson’s Ocean, now bottled at 112 proof cask strength. 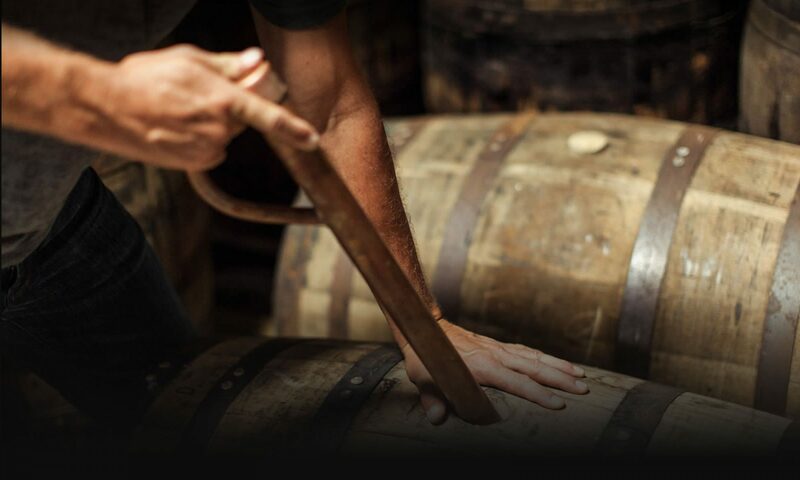 We took fully matured Kentucky Bourbon, put it on a ship and sent it around the world. It crossed the equator 4 times, stopped at over 5 different continents and truly is a Bourbon of the World.